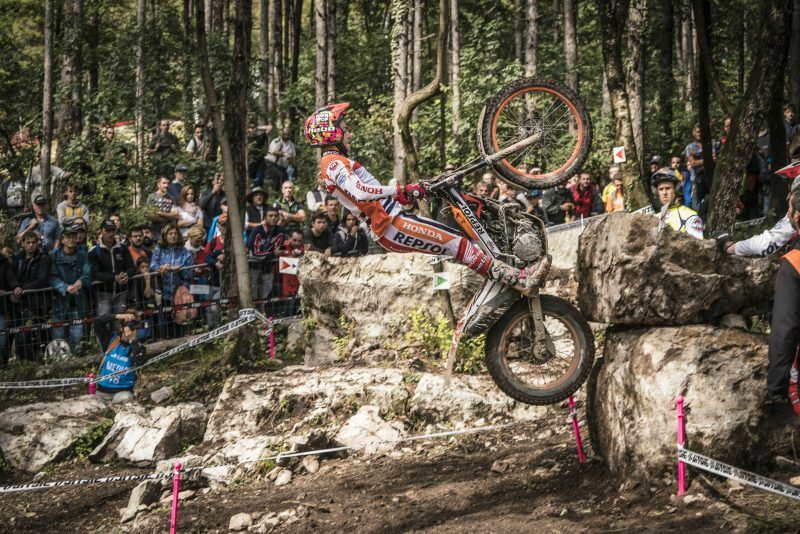 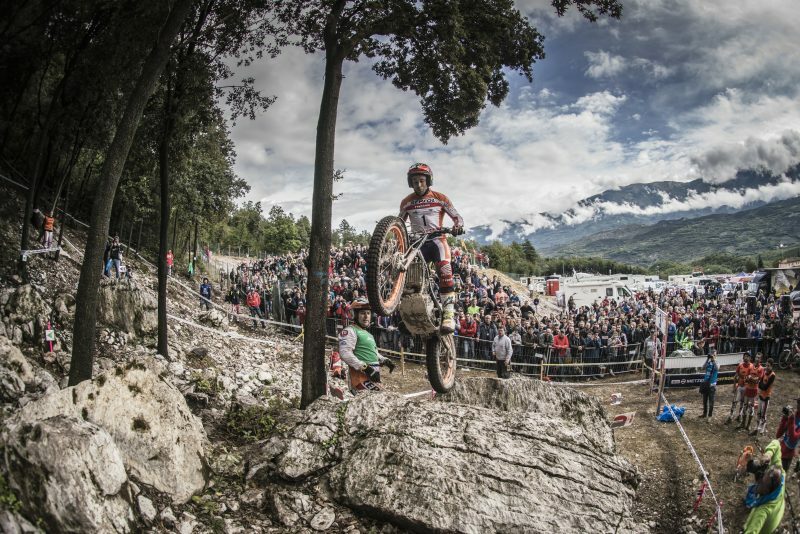 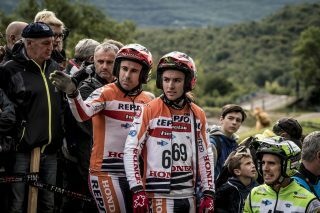 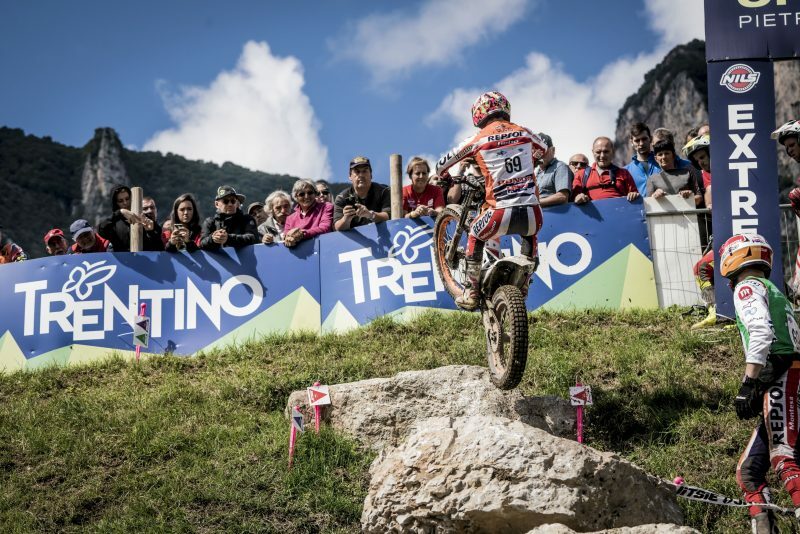 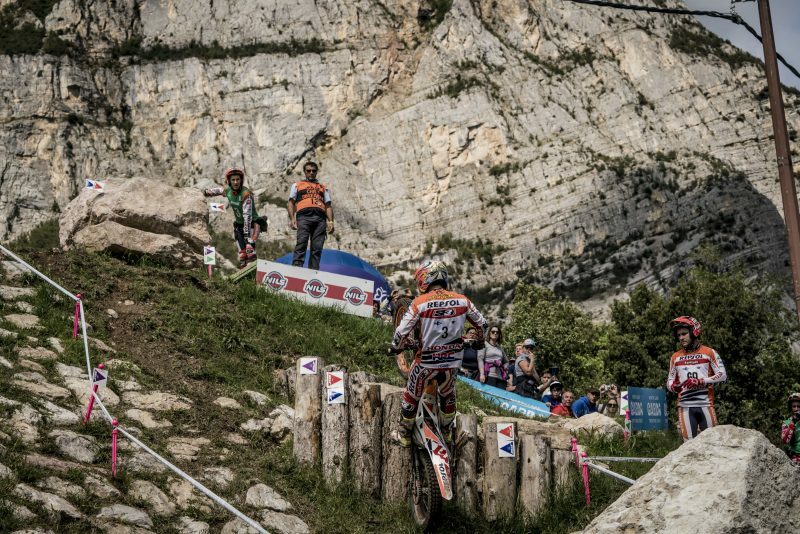 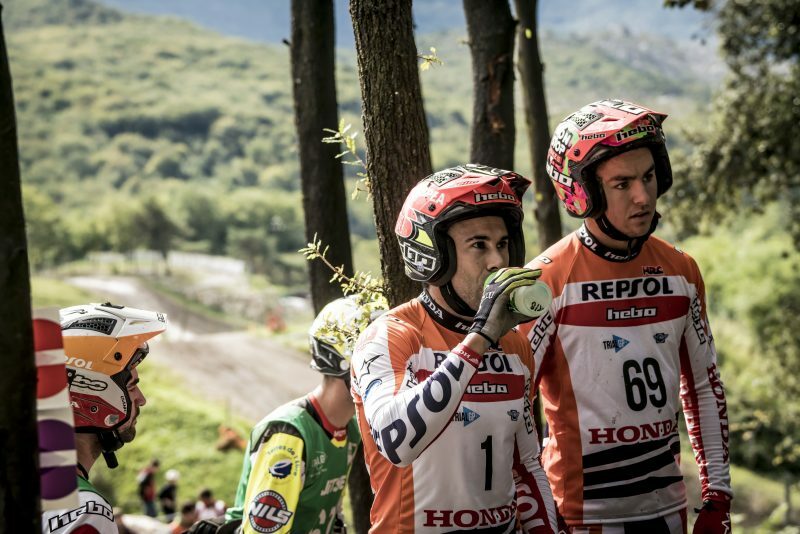 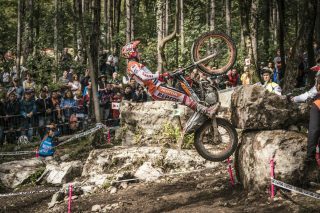 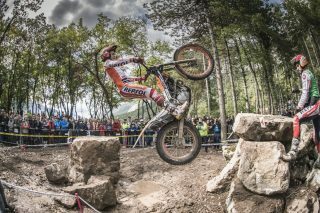 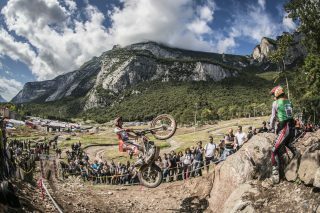 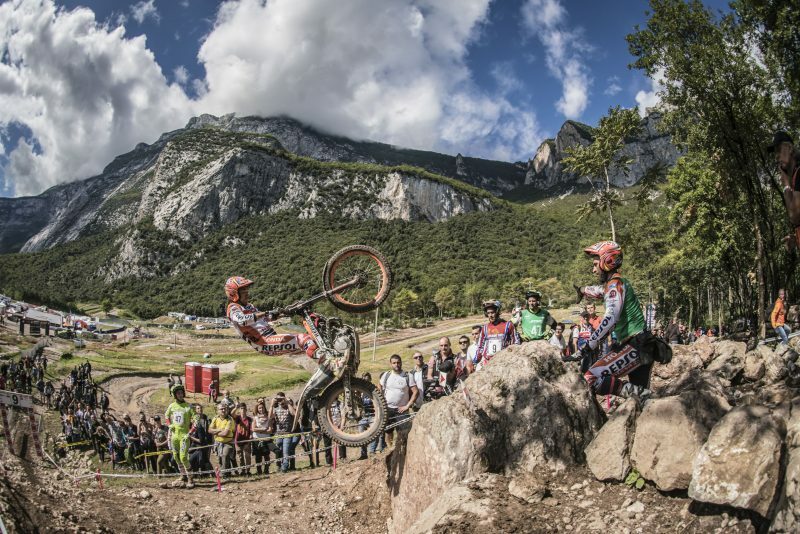 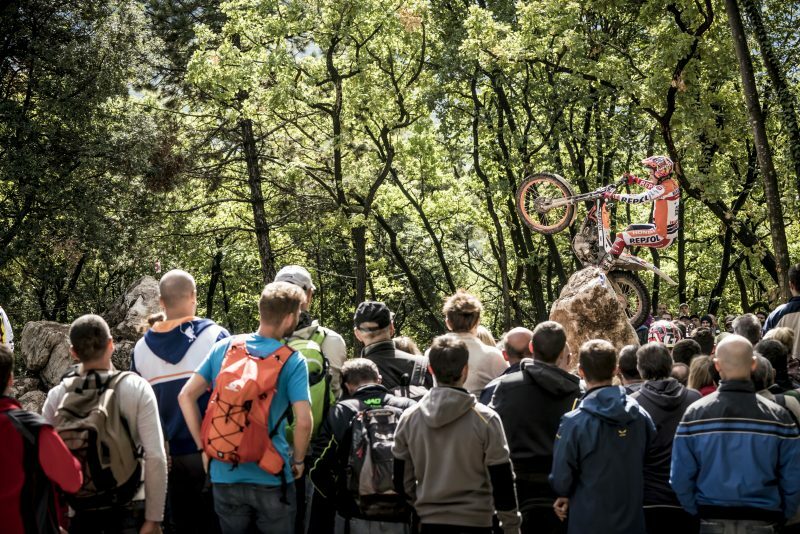 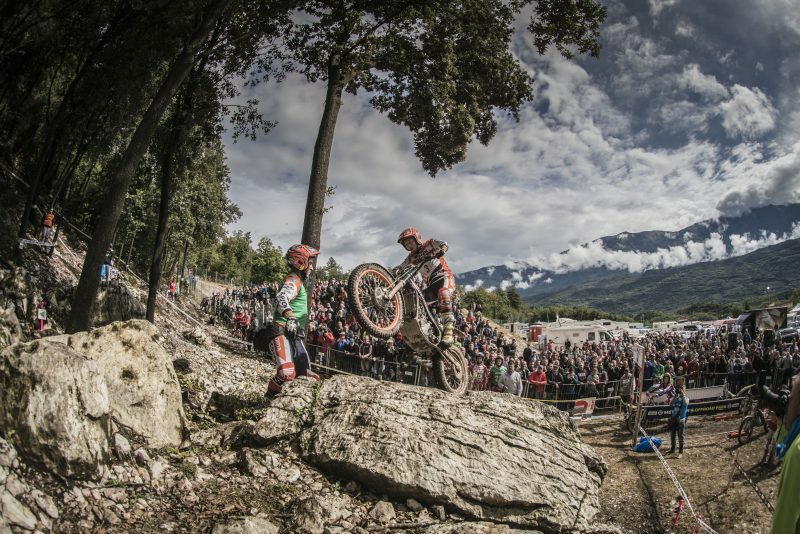 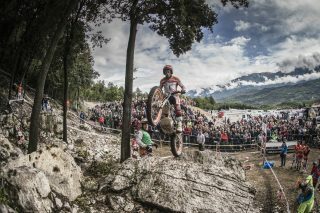 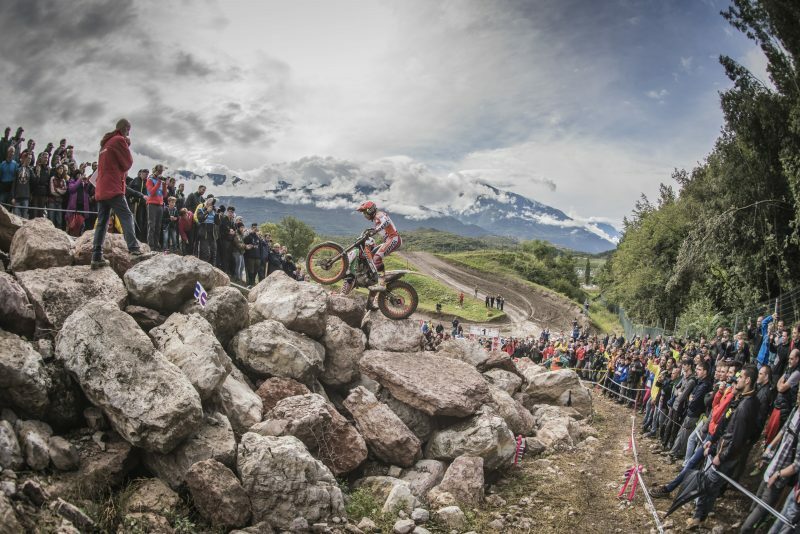 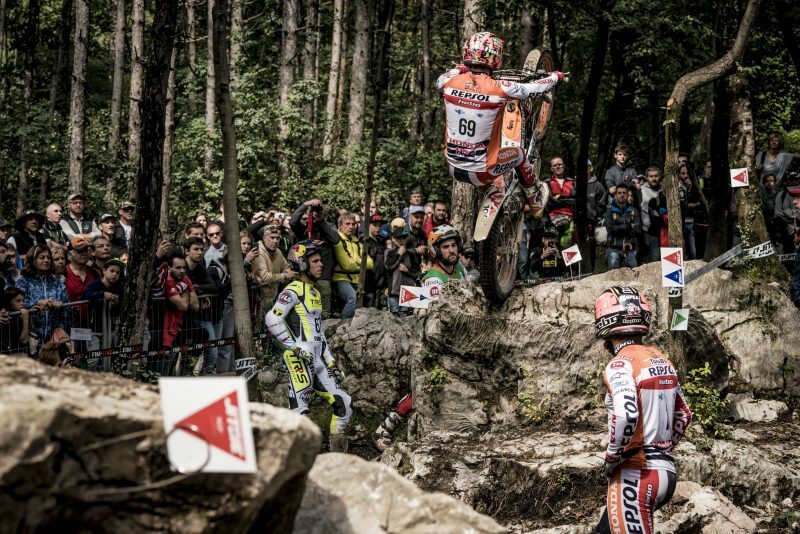 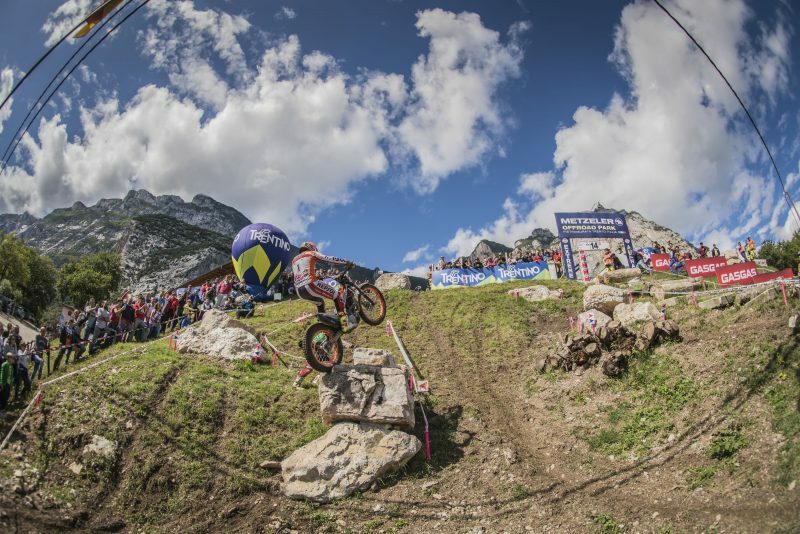 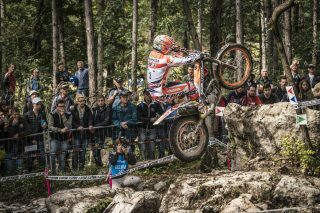 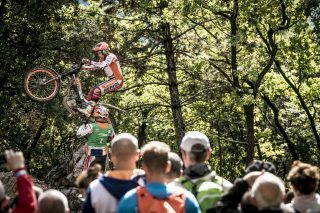 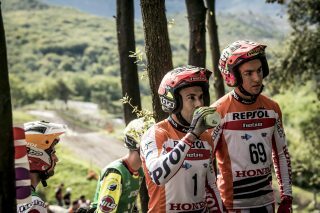 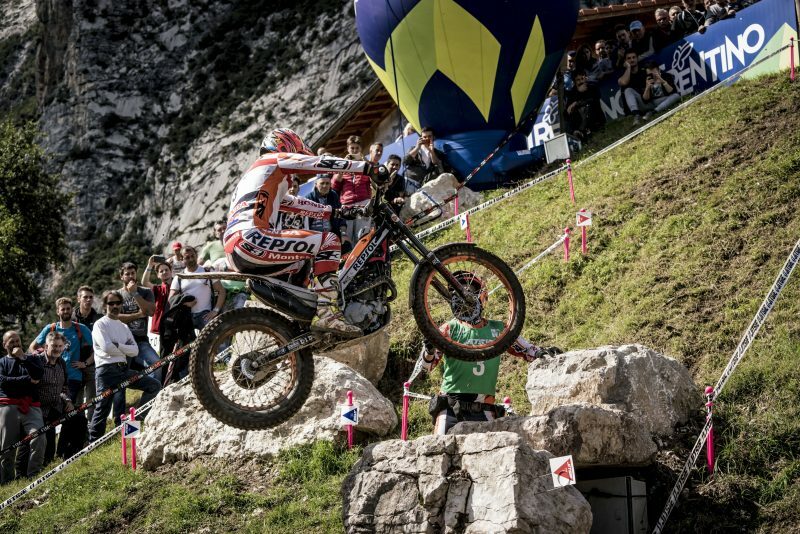 The Repsol Honda Team rider claimed victory in the final event of the FIM TrialGP World Championship season in Italy. 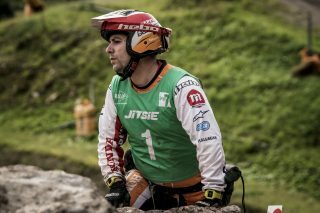 Jaime Busto rounds off the world championship in third overall position. Rain this morning made for a tricky passage through some demanding sections, but Toni Bou, taking it all in his stride, showing a marked difference over rivals with an awesome display of technical prowess. 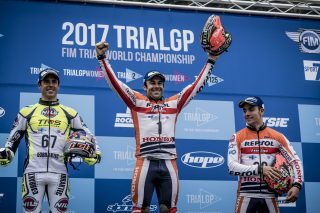 The Repsol Honda Team rider had accumulated 18 penalty points by the end of the event, compared to the 27 of second-placed Adam Raga. 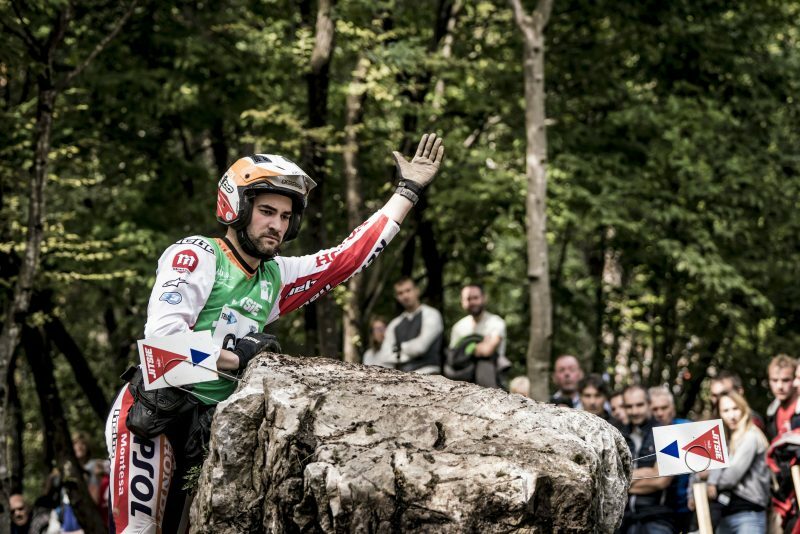 With the triumph, Bou racks up an eighth win out of ten and a 97th top-flight victory. Jaime Busto, meanwhile, confirmed third place in the overall world championship standings with another excellent result, posting third on the day in spite of the treacherous terrain. 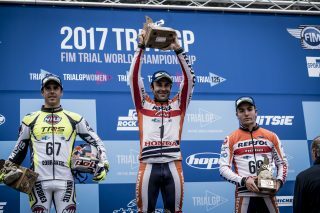 The Basque rider nevertheless settled into a comfortable rhythm to earn himself a place on the rostrum. 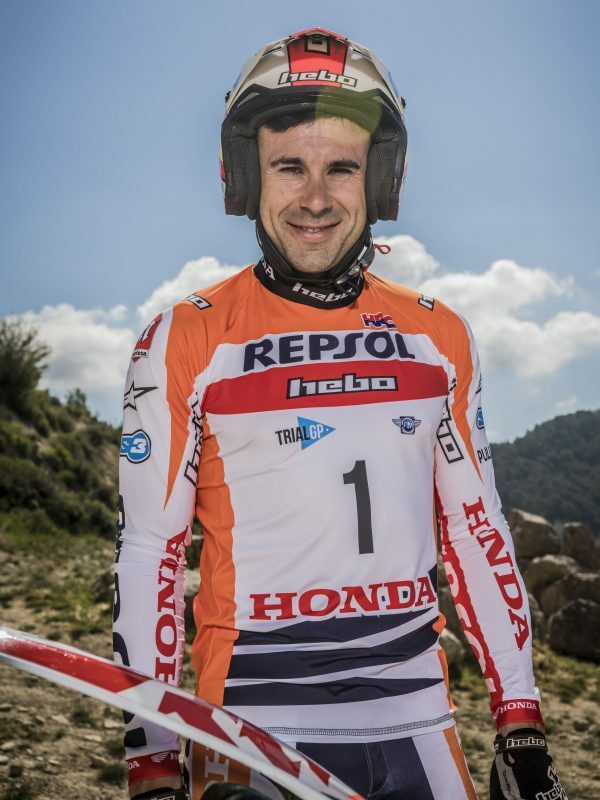 The podium place brings Busto’s total tally to six this year in his third season in the top category. 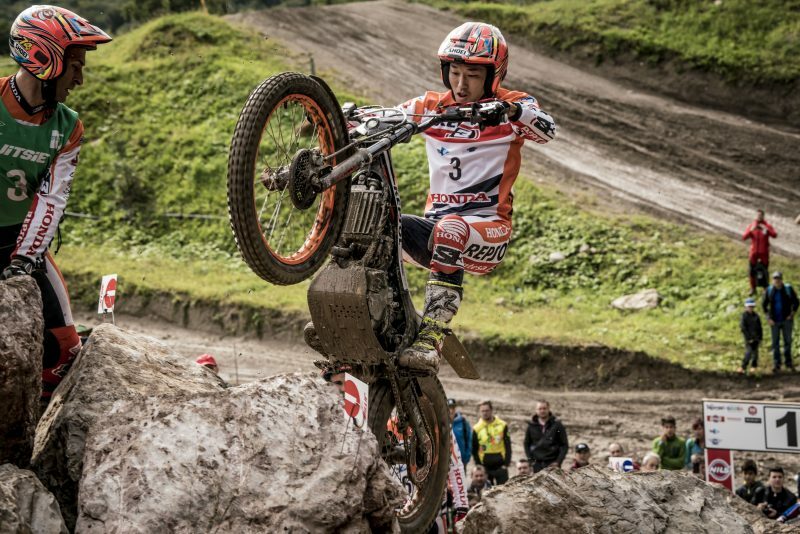 Takahisa Fujinami didn’t have the greatest start, clocking up the maximum points in the first seven sections. Later the Japanese Repsol Honda Team rider focused himself and managed to claw back positions and climb the leader board. 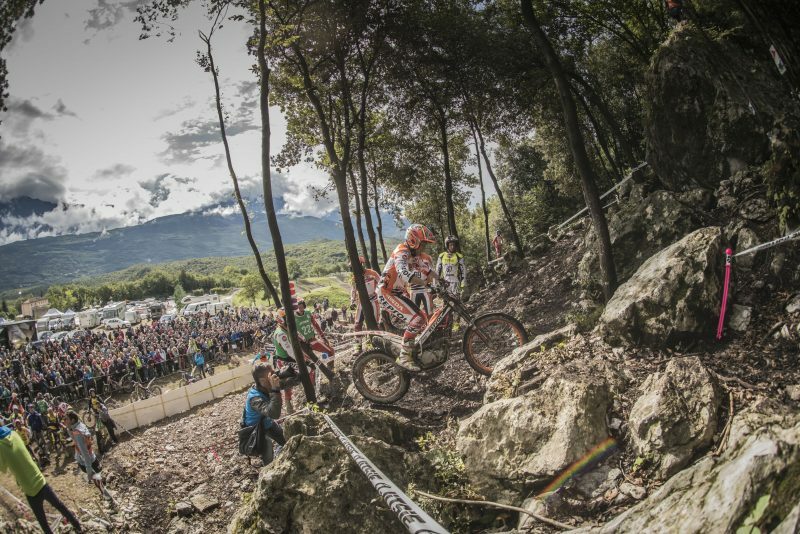 The veteran faired better on the second lap to take tenth spot on the day. 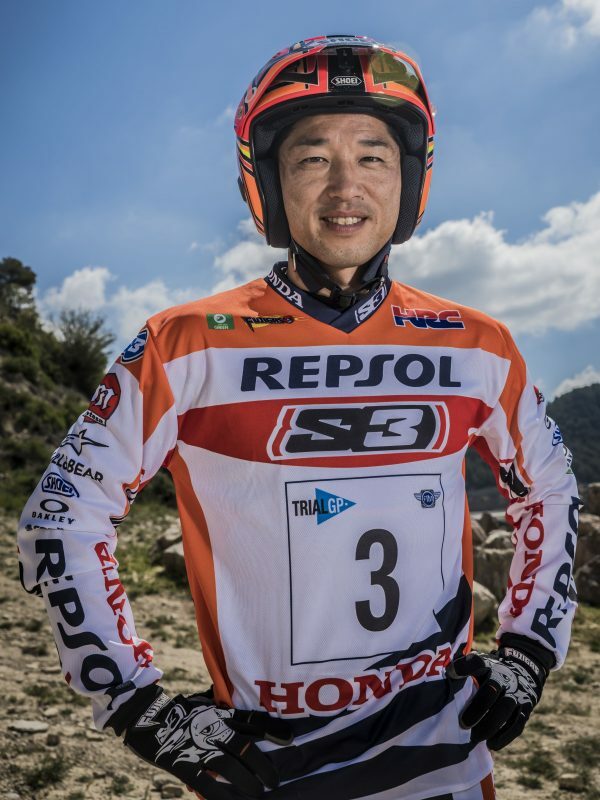 ‘Fujigas’ finishes the world championship in fifth as he wraps up a 20th season among the top five riders of world outdoor. I started with a lot of will to win and with some good feelings. 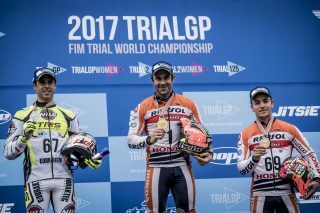 After winning the title, he wanted to win again in a 'different' race. The result of the Czech Republic was good, but I was not entirely satisfied. 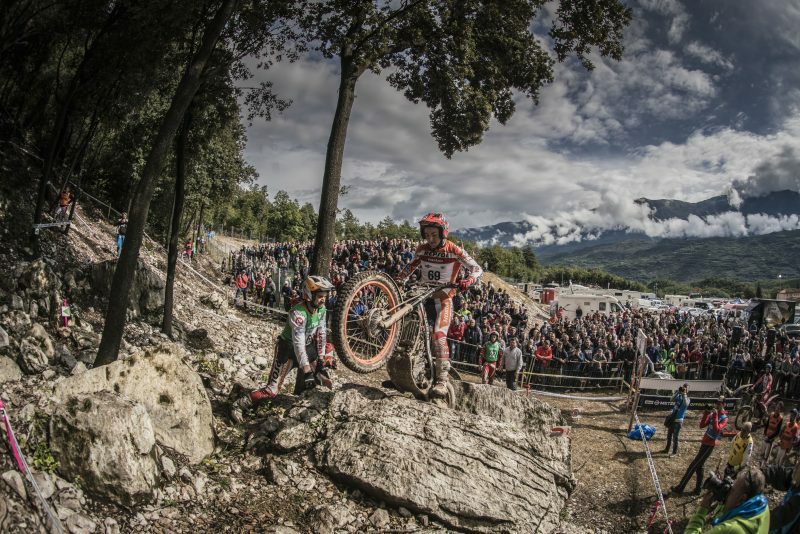 We have changed a few things around and the result has been very positive. 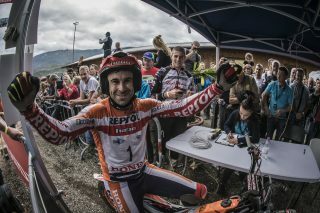 A great victory with good sensations. 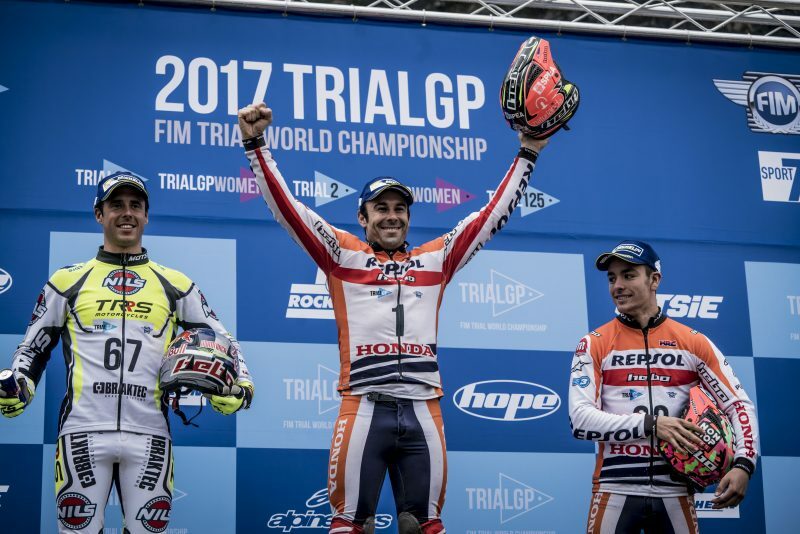 I am grateful to the team for the great work done this year. 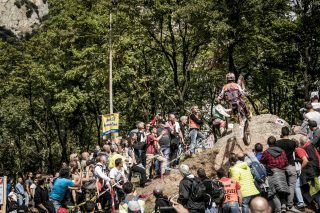 I really like to ride here in Italy, the public appreciates me a lot and I also value it and always try to perform well. 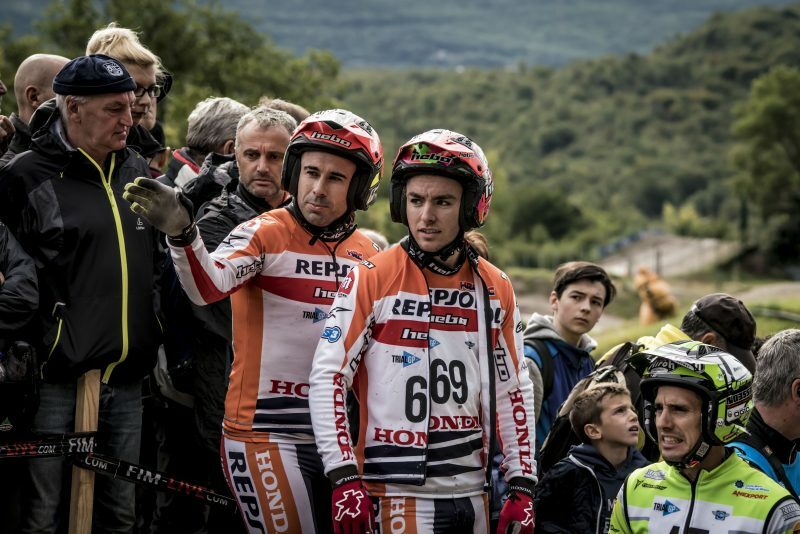 I'm not happy today. 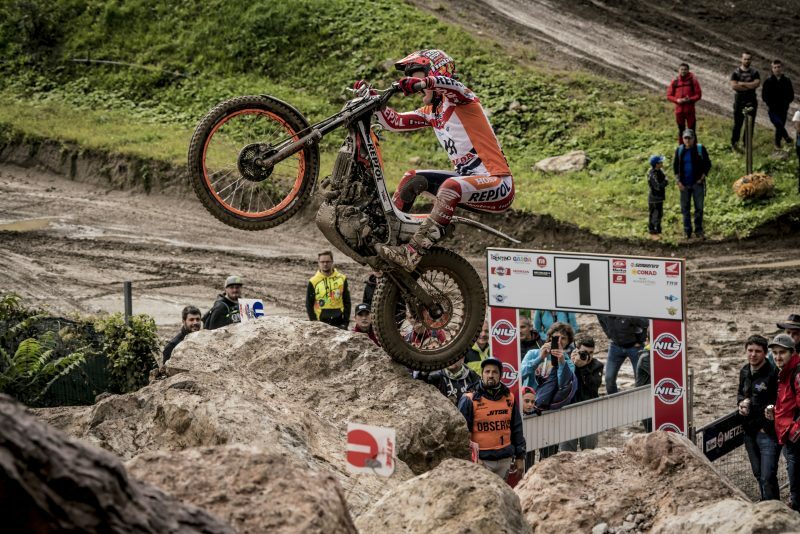 Having finished twenty consecutive years in the top five of the world championship is great and very important because I don’t think anyone has ever achieved that, but today really didn’t go well. 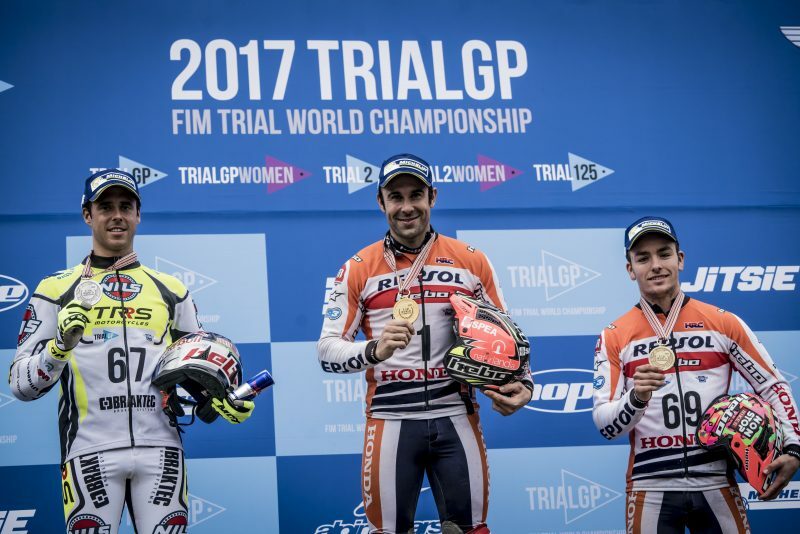 I have finished the last four trials very badly and finished here with the worst result. 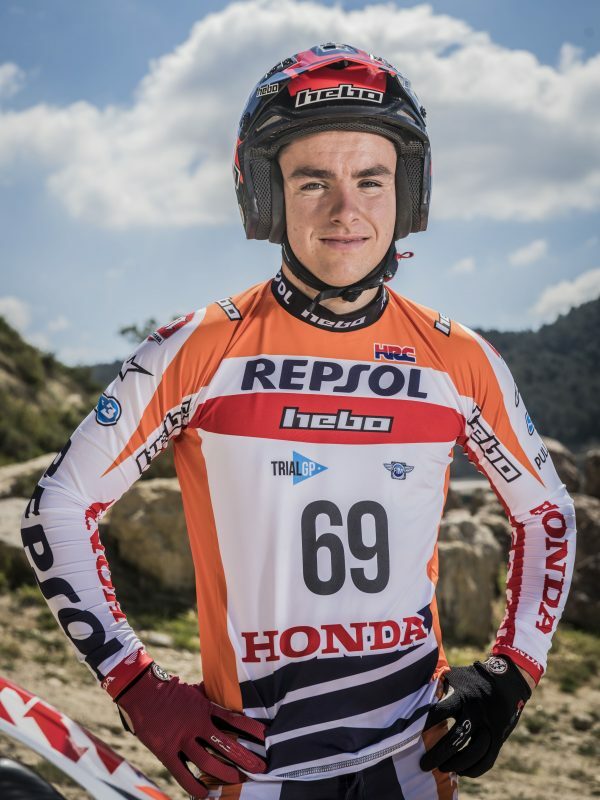 I wasn’t able to celebrate the achievement of the 20 years in the 'top five' the way that I wanted. 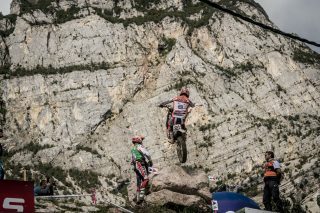 But, whatever, this will serve to see what things don’t always turn out right and I will have to change some things for the next year. 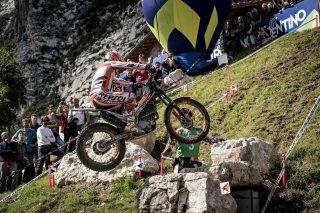 I am very happy to get this third position in the championship. Today I didn’t do too well, but I've been getting more and more confident and I knew that I could get ahead. 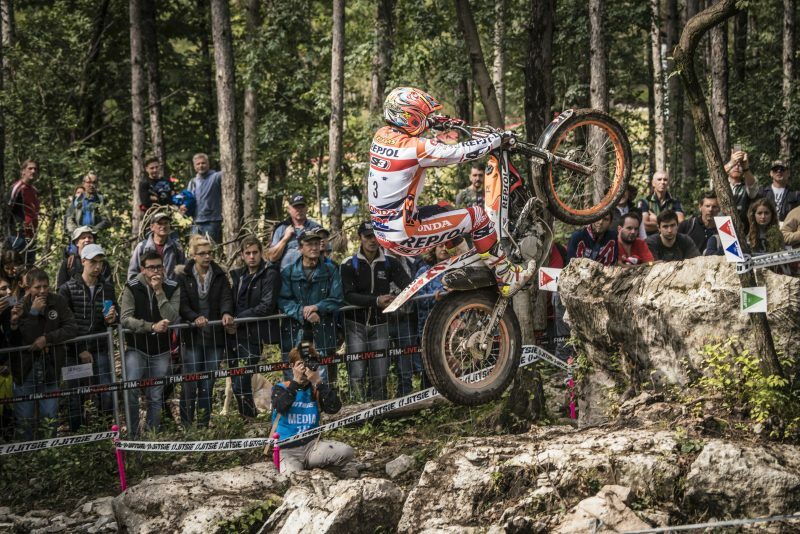 I think I've fought well to finish behind Toni and I'm satisfied with how things went today. Yes, the third position was good, but I wanted to have a great trial too. 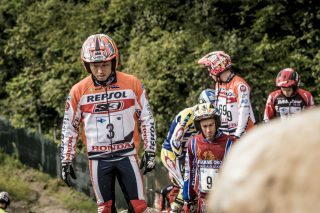 Now we are going to work so that we can improve on this next year. 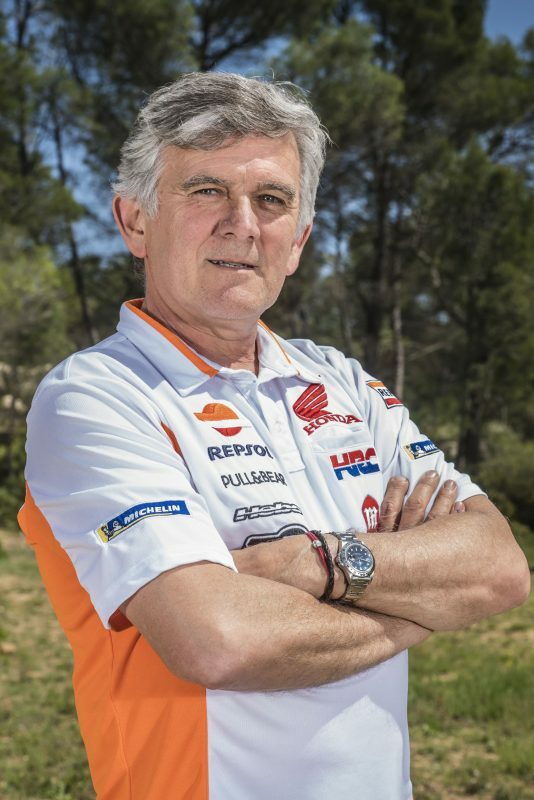 We have had a very positive balance at the end of the season, with the titles for both Toni and the constructor’s. 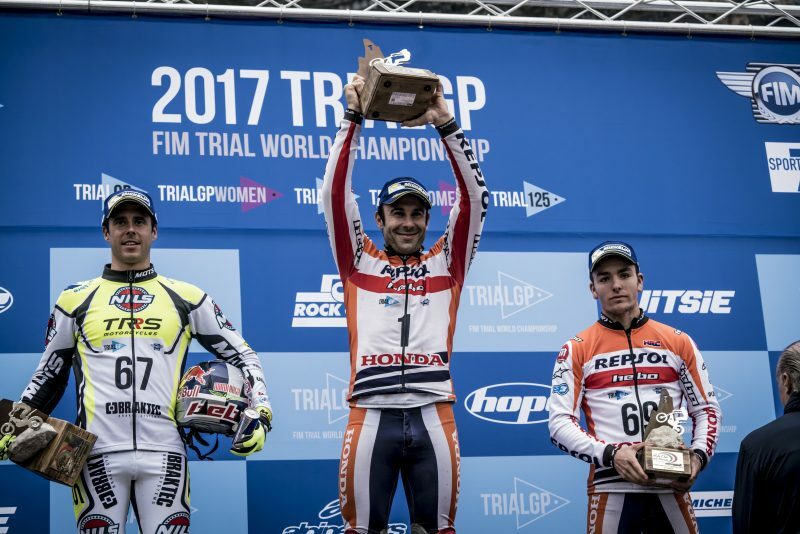 Toni Bou wanted to finish the championship on a high and I think we have to congratulate him for a great season, for the title and for the motivation and work that he puts in on a daily basis. 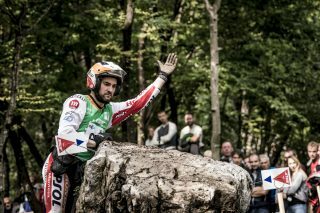 Jaime Busto also has to be congratulated for the third spot today and the third in the overall championship standings. 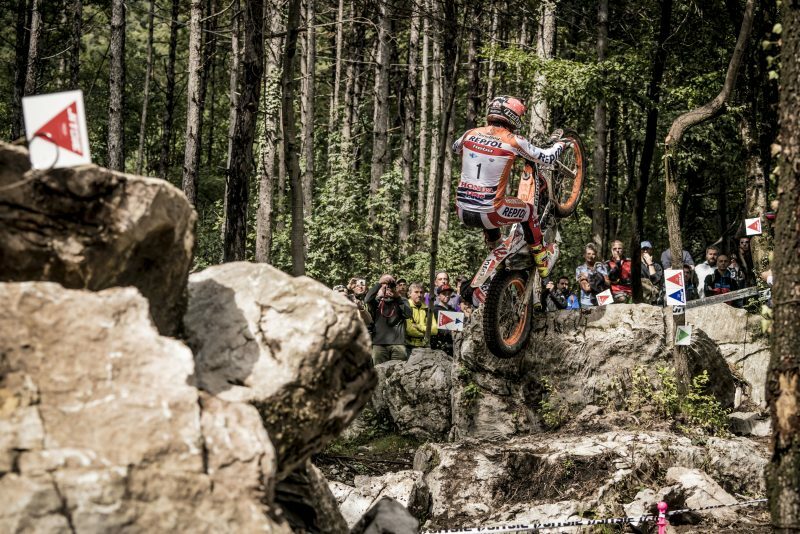 He has improved step by step this year and has achieved the aim that we had established. 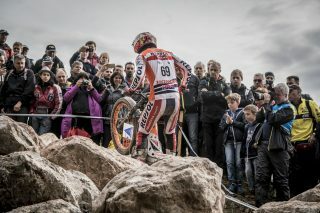 I hope it continues this way. 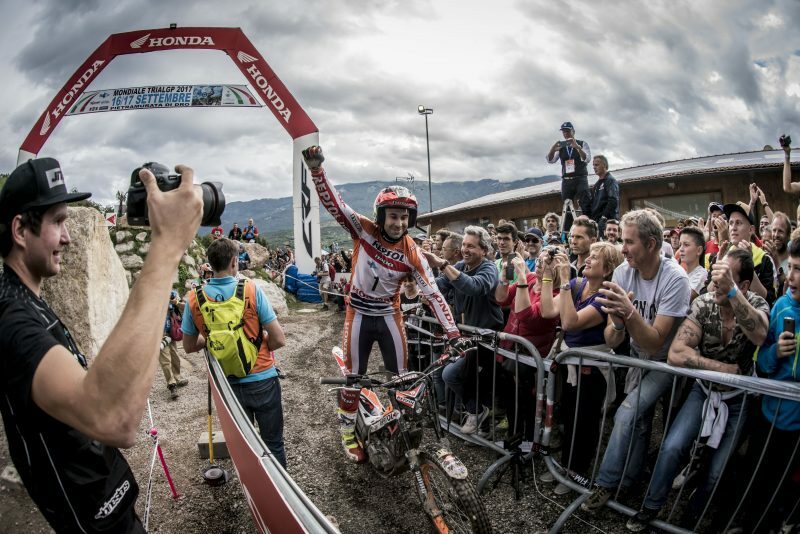 Congratulate all the people who work with him: mechanics, the minders, the physios, etc. I also want to congratulate Takahisa Fujinami even though he didn’t have an easy trial today, but he always strives to improve. 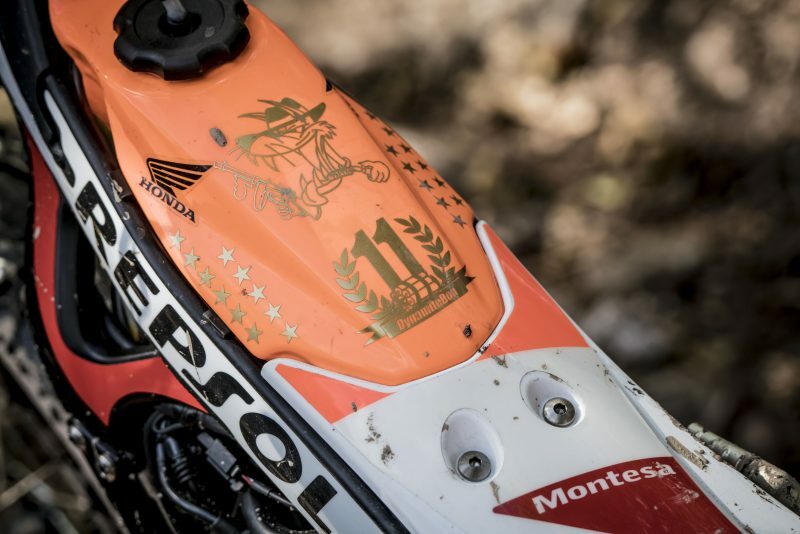 We must congratulate him and his team as well as all the people from Montesa-Honda and HRC who have made such a contribution so that the riders can compete at the highest level and we can keep on winning. 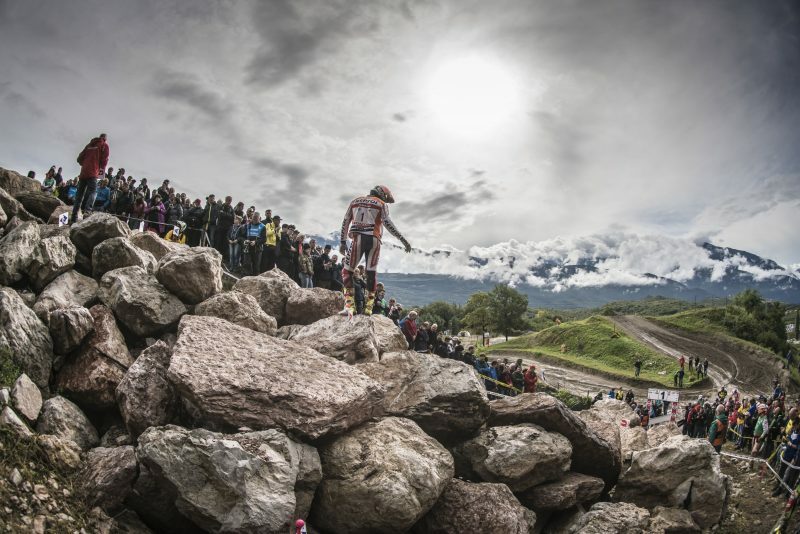 We’ve all done a good job. 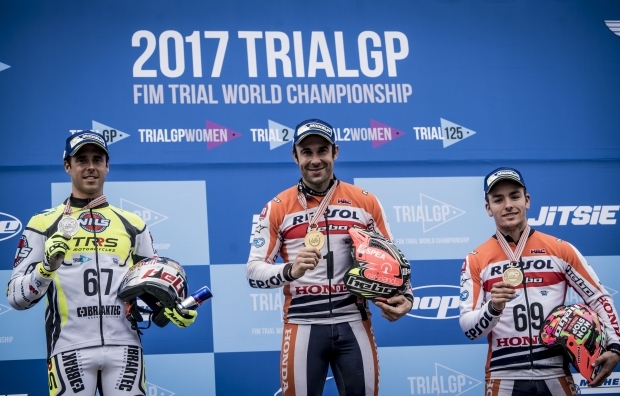 Thanks and congratulations to all.